AO International Tennis is the first of three tennis games due to be released in the next couple months. Developed by Big Ant Studios (Ashes Cricket), the game actually launched in Australia alongside the Australian Open in January. However, the developers have decided to hold off on the international release until now. The bonus of this delay is that the game has since been improved with the feedback of Australian players. 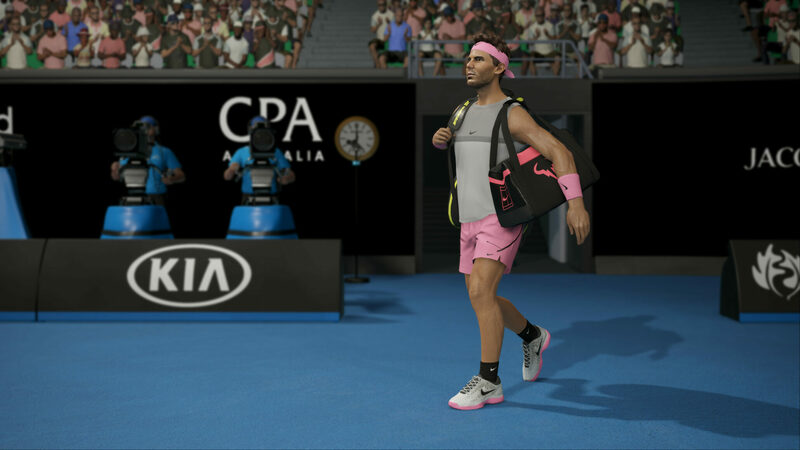 Ahead of the upcoming May 9th release, we managed to interview Big Ant CEO Ross Symons to learn about the changes made to AO International Tennis, though as always we’ll start with the technical specs for consoles. Symons confirmed that the game will run at native 4K resolution (with HDR support) on Xbox One X as well as sporting increased texture resolution over the base Xbox One. This setting will also be available on PS4 Pro, where the game will run at 1080p resolution. On both consoles, AO International Tennis will maintain a “constant 60 frames per second” according to Big Ant. Below you can find the full PC system requirements available on Steam.